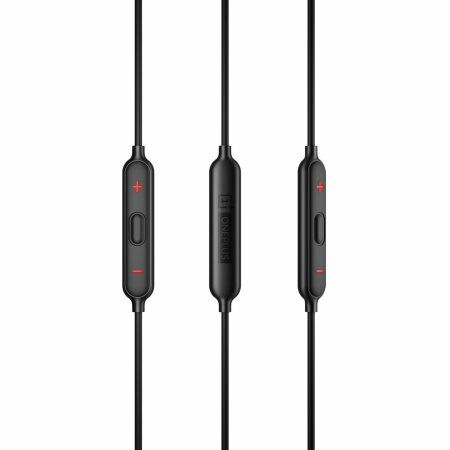 Introducing the Bullet Wireless earphones in black from OnePlus. Featuring Bluetooth technology and Google Assistant, listen to your music with freedom. 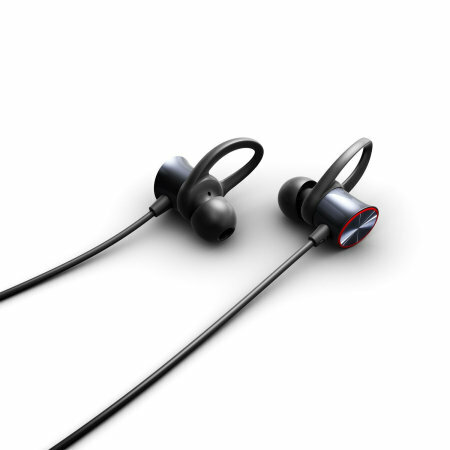 The OnePlus Bullets feature Bluetooth 4.1 wireless technology,meaning you'll benefit from improved connectivity and sound quality, while being able to easily pair your devices. No need for wires or to sit directly next to your music source, instead you have the freedom to move around up to 10 away from your connected Bluetooth device, so you can enjoy your music wirelessly. Featuring 9.2mm drivers and AptX technology, which delivers audio over the entire music bandwidth, you'll be able to listen to your favourite music in true HD quality. 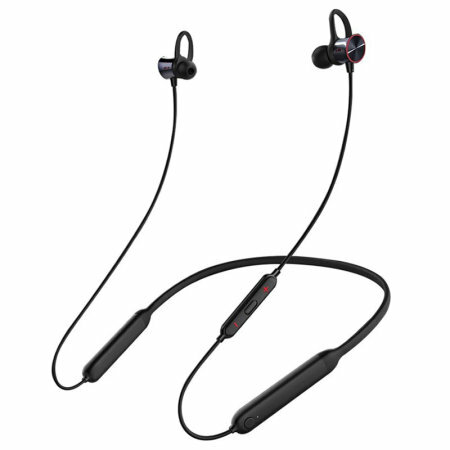 To further enhance your listening experience, when connected to a OnePlus device, these Bluetooth earphones support custom EQ settings. 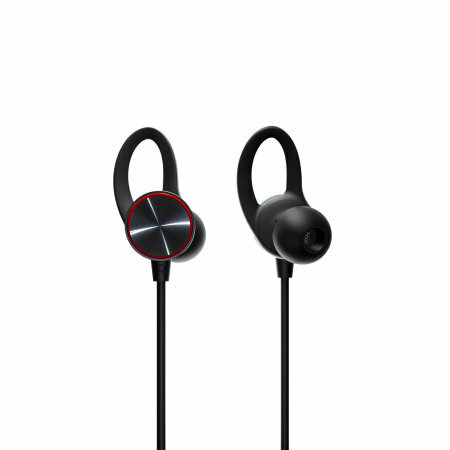 Designed to be comfortable, the OnePlus Bullets have been constructed from an aluminium alloy, making them ultra light weight and perfect for use in the gym, out for a run or cycling to work. 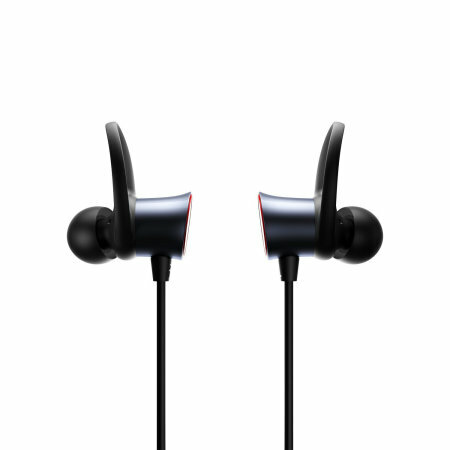 The Bullets incorporate OnePlus' unique magnetic control. Simply clip both earphones together to turn them off and when you're ready to start listening to your music again, simply separate them. Designed to be easy to use, the OnePlus Wireless Bullets feature a built in microphone and integrated controls, allowing you to take calls on the go, in addition to switching between music and controlling the volume. The OnePlus Bullets incorporate Google Assistant and thanks to the integrated mic, you'll be able to get directions or save a reminder, without touching your smartphone. With up to 8 hours of listening time or 10.5 of talk time, you'll be able to workout for longer without having to constantly charge your headphones. 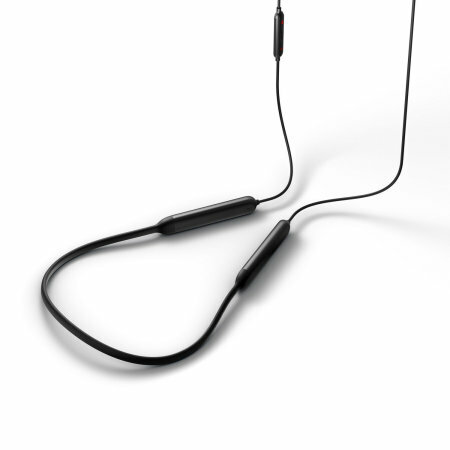 To further increase battery life, the Bullets earphones have a standby time of up to 255 hours. Included with the OnePlus Bullets Bluetooth earphones is a carry case, meaning when you're not using you'll be able to keep them protected while they're in your pocket or bag.